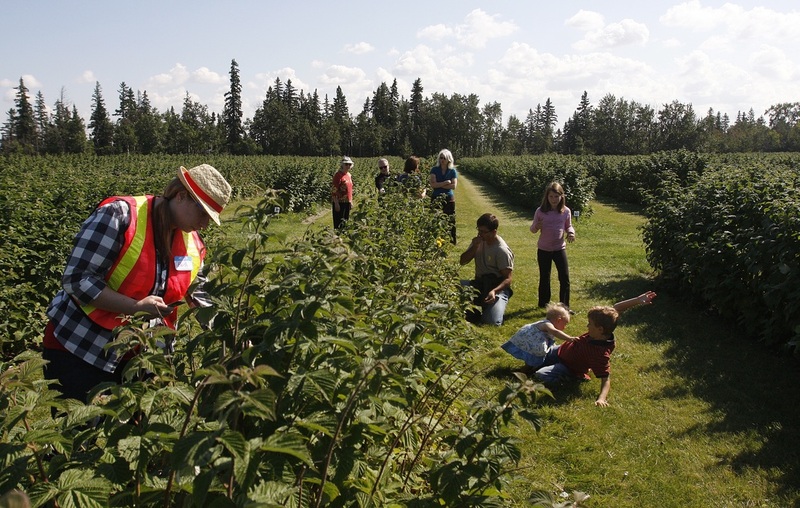 Picking raspberries at Horsehill Berry Farm in northeast Edmonton. Welcome to the sign up for the Food4GoodYEG list serve. The Food4Good is a network of community members and organizations in the west end working to address food insecurity. Trinity United Church is a member of the Food4Good. Food4Good uses this list serve to share information about community food initiatives across the Capital Region. Your postal code helps us identify which community, county or neighbourhood you live in.